What would we do without our Mother’s/Grandma’s? 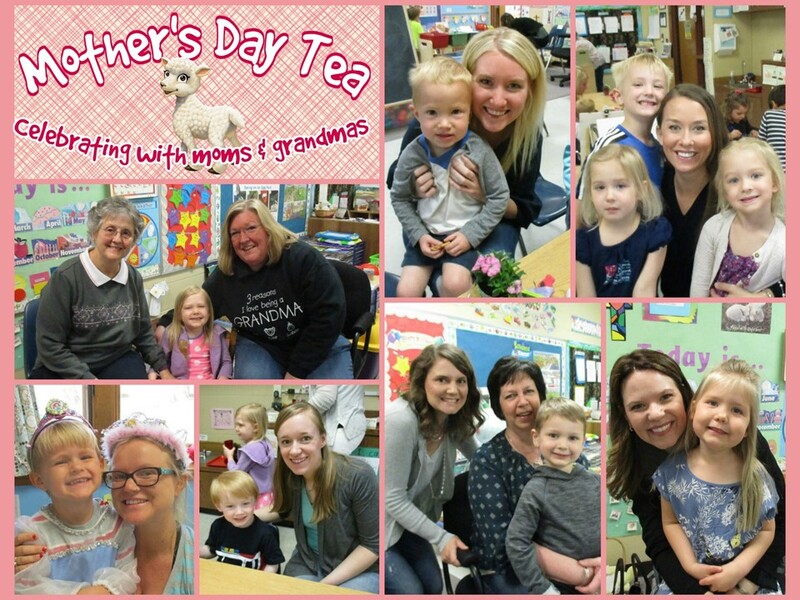 Our little Lambs had a great time celebrating moms and grandmas during their Mother’s Day Tea. 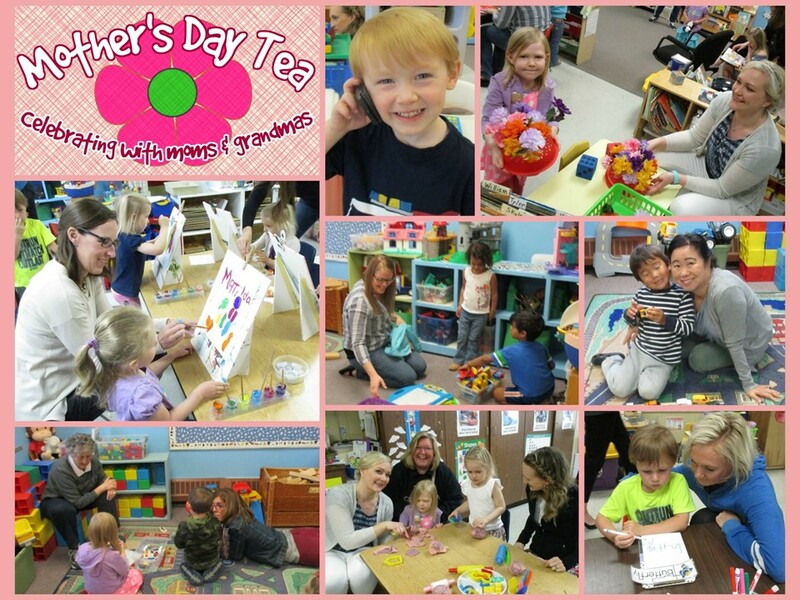 They shared all kinds of fun activities with mom/grandma. 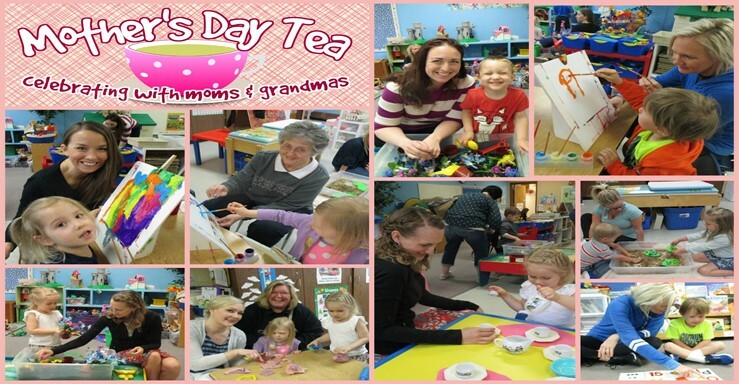 Tea parties, painting, treats, crafts, stories and dress-up made this day a fun day for all. 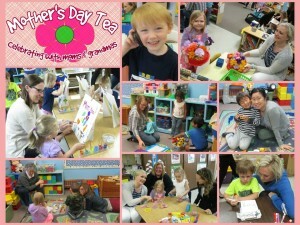 There were lots of smiles, hugs, and laughter throughout the morning. 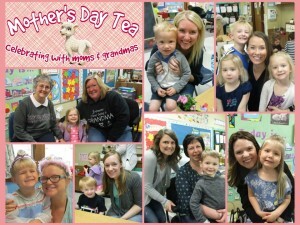 We were so blessed to have our wonderful moms and grandmas join us for a fun morning together. From the moment I met Ms. Marion, I could tell that she had a deep affection for these kids. It’s particularly impressive how she manages to cooperate and yet discipline them when needed but does it so gently and lovingly. It’s so obvious that she cares about each and every one of these kiddos. A true gem!! Mrs. Marion is totally and unconditionally committed to the education of my child. She has a strong structure to her class but still makes it fun. 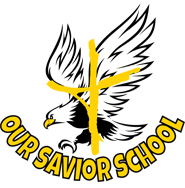 Adheres to strict behavior rules yet is still a loving environment and has a strong love of Jesus she shares with everyone. My child interacts with Mrs. Connie in the mornings before preschool and she is always so welcoming, happy and positive. She sets the tone for the day and my child always starts his day with a smile!